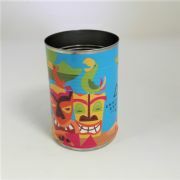 Take your communications promotion back to basics with our tin can string phone! Acoustic telephones were first invented in 1667, and the modern tin can version is still popular today. The perfect promotional product for marketing campaigns on a communications or 'listening to you' theme. Remember to pull the string taut for the best effect! Buy with confidence! 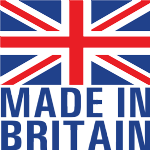 The tin can telephones are made in the UK, and your order will receive our personal attention. The string phone can also be supplied with a wraparound paper label - please call for details and price.